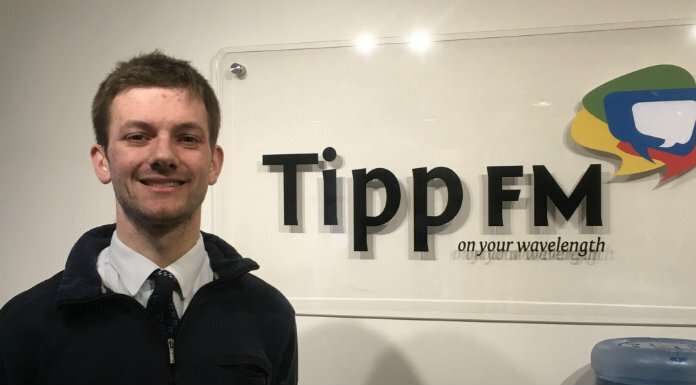 A new documentary traces the journey of a Tipp man suffering with Aspergers Syndrome. Titled “This is Nicholas: Living with Autism” – the documentary was created by the man himself, Nicholas Ryan Purcell. It’s attracted global attention, including a screening at the New York Mental Health festival.